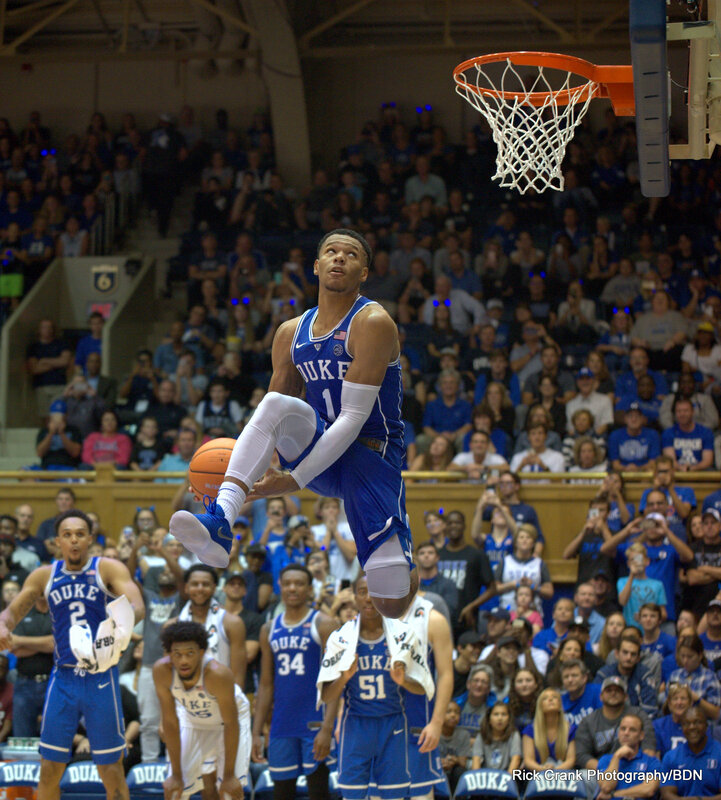 The Associated Press college basketball top 25 poll was released today where Duke moved up seven spots to become the nations 5th ranked team. As usual, the Duke haters questioned how the Blue Devils could make such a jump in the rankings. And as always, the facts are right in front of them. The Blue Devils won consecutive conference games over Virginia Tech and Clemson. Both of these teams are NCAA Tournament bound and are considered consensus op 30 teams. Meanwhile, almost every team ahead of Duke stumbled. 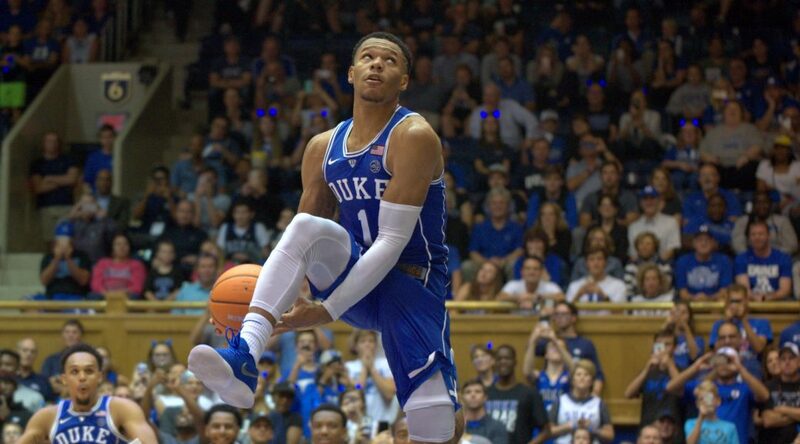 Duke won games via their much improved defense which is a sure sign that the team is improving and on the rise as the regular season winds down. In the win over Virginia Tech, Duke unleashed a new version of their zone defense which caught the Hokies off guard. And trust me, Virginia Tech is a good offensive team, so that lopsided win was a huge notch in the Blue Devils belt. Duke then followed that win up with another grinding style win over Clemson at Littlejohn Coliseum. Considering the Blue Devils were the first team to defeat the Tigers at home this season while holding them to 57 points was impressive. In the last two wins, Duke had held its formidable competition to just 54.5 ppg. And that is a huge improvement from what was happening a few weeks ago. These Blue Devils are also starting to play much better half court offense. In fact, Krzyzewski and his staff knows to win games in March you will play a grinding style at times. That grinding style which Duke has been good at of late grooms much-needed mental toughness. This is especially the case with a team full of freshman who are asked to become older than their years by making wise on court decisions on every play. And then there is the play of Duke's team captain, Grayson Allen. In his last few games, Allen has looked like his old self. After being in a bit of a slump, Allen is now vocally leading his teammates on both ends of the floor. "In the last two years he has led us in assists each season, so he is accustomed to making passes. 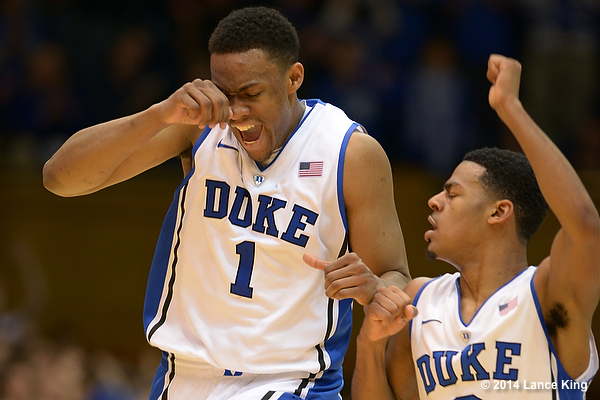 He is much more mature as a player -- he's a smart player," stated Duke Coach Mike Krzyzewski. He was alluding to the fact that his team has now developed more individually and that opened the door back up to get the ball in Allen's hands. Krzyzewski continued, "We are putting him now in charge of a more veteran group of freshman. He is a lot better and it has helped Trevon too. He can go out on the side and also play on top." Allen flat-out kept Duke in the game against Clemson in the first half and his defense of late is has been outstanding. Allen had 4 steals in the game against Clemson as did his teammate Trevon Duval. Speaking of Duval, he had one of his better games of the season in his last outing You may have also noticed that he played at the top of the zone in the win at Clemson. This was a switch off with Allen who manned to top versus Virginia Tech. The bottom line is that the zone is getting better or at least staying consistent. Add that to Allens improvement and Duvals acceptance of a different role and it once again points to improvement. The list of positives continues. Duke has succeeded of late without the services of the likely ACC Player of the Year, Marvin Bagley III. His absence has afforded Duke the chance to design other players roles. Wendell Carter Jr. has learned top play tired during this stretch. He will also benefit from the return of Bagley in that he can no longer be double teamed. 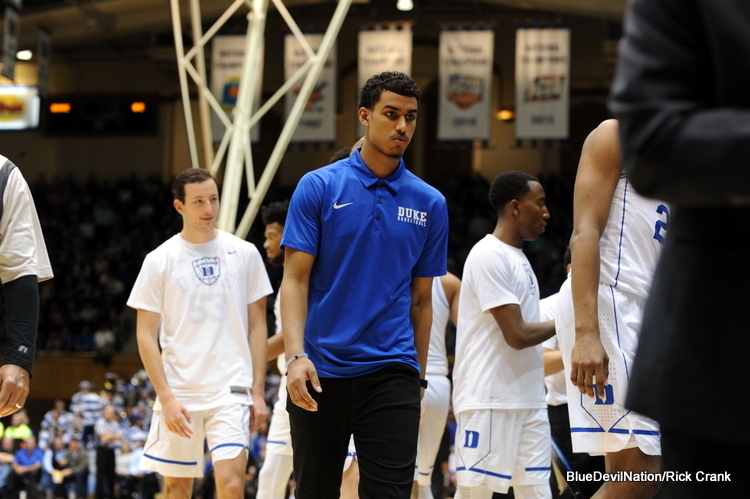 Duke has also seen its bench step up and give truly meaningful minutes. Marques Bolden is logging good time and has become a respect shot blocker and a good finisher. JavinDeLaurier grabbed 10 rebounds in his first collegiate start and has earned the praise of his head coach. And Jack White and Alex O'Connell have both filled in admirably at times as well. Duke has also been hitting their free throws of late and making the three-point shot where Gary Trent Jr. is always a threat. Trent consistently puts up good stats at times plays mature beyond his years. With the expected return of Marvin Bagley on the horizon, there is a bright future for Duke. 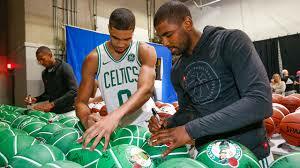 That is as long as he is able to return in time to take care of easing back into the new-found team chemistry. There is no timetable on Bagley per Krzyzewski, but he is getting better. "It is not day-to-day but in some respects it is. He is moving and I will know more today, He is getting better and we're going to make sure that he is completely good before we get into March," said Krzyzewski during his Monday press conference with the ACC. Duke will take on Louisville and Syracuse in home games this week and the team has four regular season battles left. The team has a golden opportunity to take care of business at home. So, while Duke is certainly worthy of their rise in the rankings, they must take another step in the process. That points to simple consistency and continued forty minute effort and communication. John R. Wooden Award Presented by Wendy’s has announced 25 players who are vying for the coveted player of the year honors. Included on the list released just moments ago were Duke senior Grayson Allen and freshman Marvin Bagley III. Allen is the captain of this seasons team, while Bagley III leads the ACC in scoring and rebounding and has the 2nd most double-doubles in the nation. Chosen by a poll of national college basketball experts based on their performances during the first half of the 2017-18 season, the list comprises of 25 student-athletes who are front-runners for the sport’s most prestigious honor. 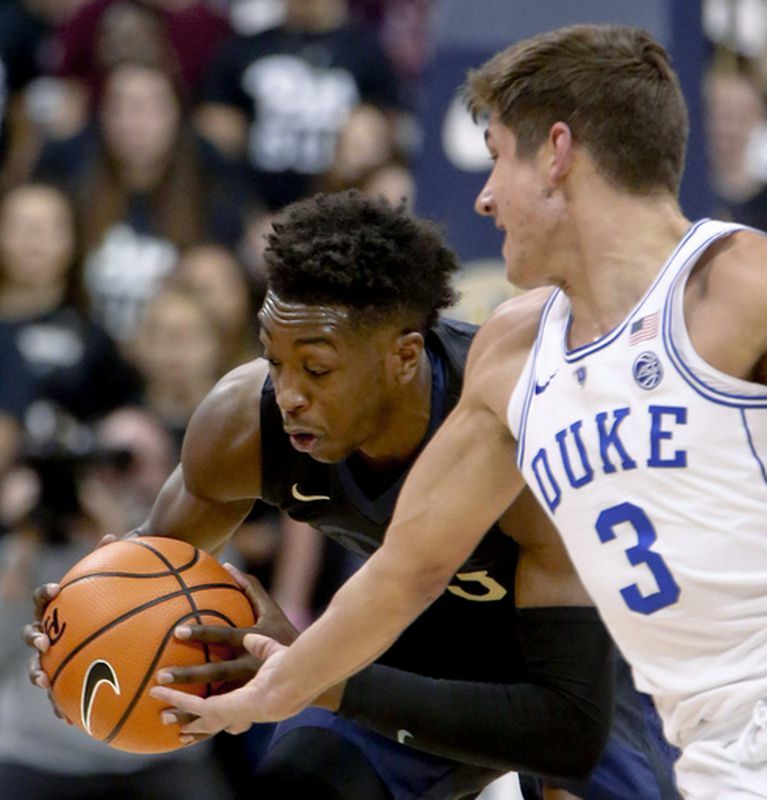 The Duke Blue Devils rebounded from an upset loss at N.C. State for a convincing 87-52 win over Pitt on Wednesday evening. In the process, the Blue Devils push their season record to 14-2 overall and 2-2 in the ACC. 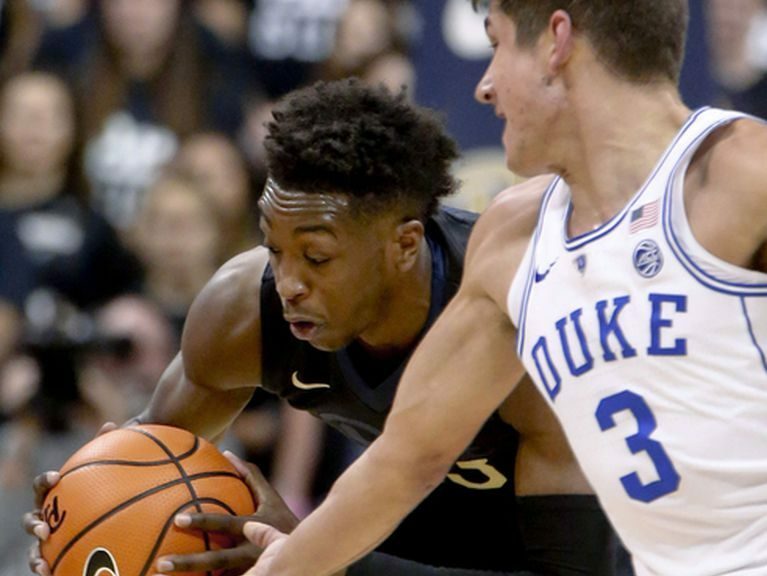 After letting up over 90 ppg in their first three ACC games, Duke held Pitt to 52 points which included 11 team steals and 15 forced turnovers. It was the Blue Devils best defensive effort since a win over Evansville in Cameron Indoor Stadium. All six Duke starters would end the game with double figure scoring. 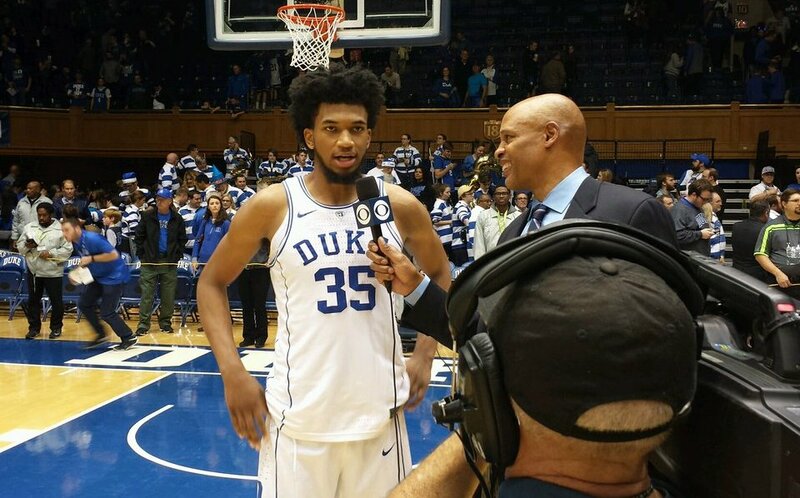 Duke was one again led by Marvin Bagley III who tallied yet another double-double. The National Player of the Year candidate scored 16 points to go with 15 rebounds. Trevon Duval added 14 points and had just a single turnover after committing a season high 8 in his last outing. Duval was also 3 of 5 from beyond the three-point stripe despite shooting just 16% for the season coming into the game. 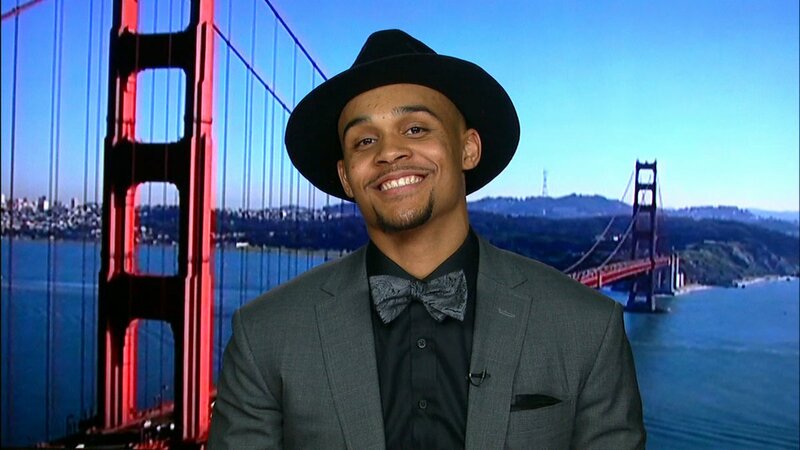 Duke was also aided by Gary Trent Jr. scoring 14 points, most of those coming late in the game where he scored 9 straight points in one stretch. It was perhaps his best overall floor game of late in that he led the Blue Devils with 5 assists to go with 2 steals. Grayson Allen would add 12 and Wendell Carter Jr. 10 for Duke. Justin Robinson was also in double figures with a career high 10 points including three from beyond the 3 point stripe. Duke had 22 points off the bench despite missing Marques Bolden and Javin DeLaurier who are out with injuries. Alex O'Connell added 8 points while Jordan Goldwire and Antonio Vrankovic had 2 each. "Our bench was really good. They all gave good minutes and kept us going in the first half," said Duke Coach Mike Krzyzewski. Jack White also played and while he did not score, he had 2 key rebounds and 2 steals. In fact, Duke had 11 steals as a team. In short, Duke got production from everyone who played. Duke also dished out 21 assists as a team and scored 30 points off turnovers. 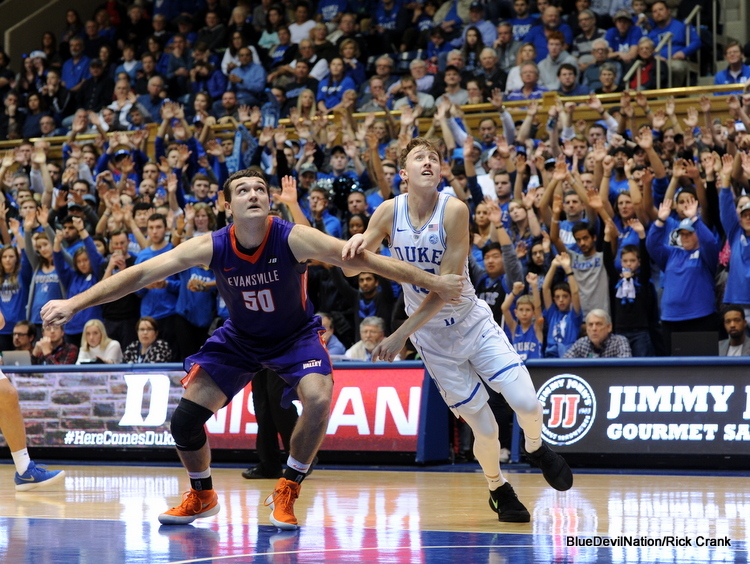 The Blue Devils also protected the ball with just 6 turnovers while forcing 15. Pitt cut the lead to 17 in the 2nd half, but after a timeout, it took the Panthers over 8 eight minutes to score another field goal. Whatever Duke Coach Mike Krzyzewski said, allowed his team to close strong. One thing he did was play zone knowing Duke was tired where their big men were taxed having to do more due to injured players. Duke was very efficient from that point on. "We have been practicing hard and played while we practiced. We are trying to play good defense and played good zone in the last ten minutes," said Krzyzewski after the game. Duke will take on Wake Forest in Cameron Indoor Stadium in their next game. That contest will tip-off at 12:00 noon. "We have to hope our fans are ready for when we play Wake Forest," said Krzyzewski. 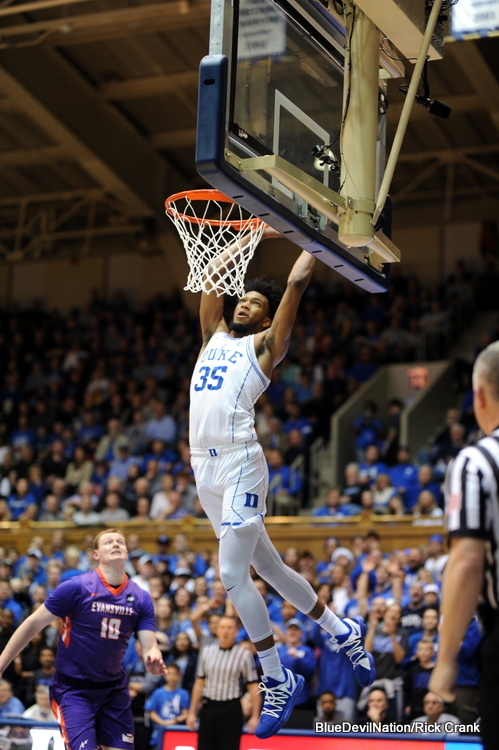 Marvin Bagley III set a new Duke record becoming the first player in the Coach Mike Krzyzewski era to score 30 plus points and rebounds in a game. 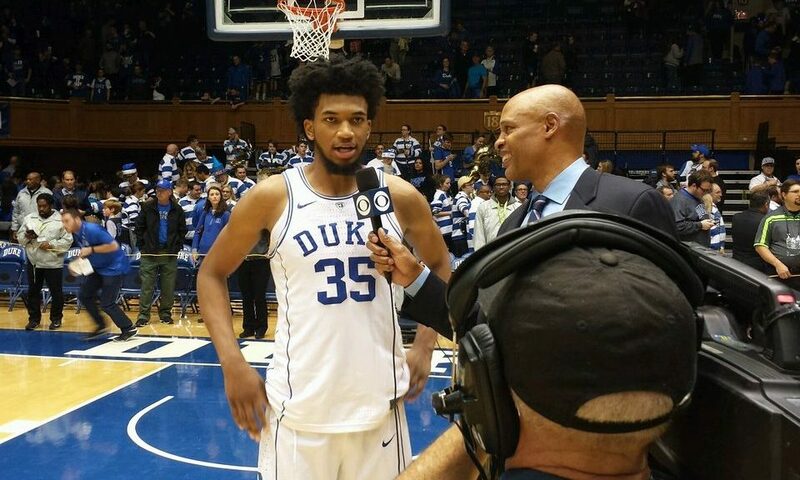 Bagley finished with 32 points and 21 rebounds helping Duke to a thrilling 100-93 victory over a game Florida State team in Cameron Indoor Stadium. That was a war out there today. Games like that are always fun to play and compete in, especially with this group of guys. We fight to the end and no matter what if they go on a run, we just get ourselves back together and play hard. I am just happy to win this game and blessed to be around this group of guys. Coach said he was proud of us and that we made big plays and at the end we just locked in and got it done. Every game we play, it seems like they are locked in and the team hits their threes. It feels like they are alway on against us, but we got together and figured out how to clow them down in the 2nd half and it was a great win.